What is ALDI Play Rugby? 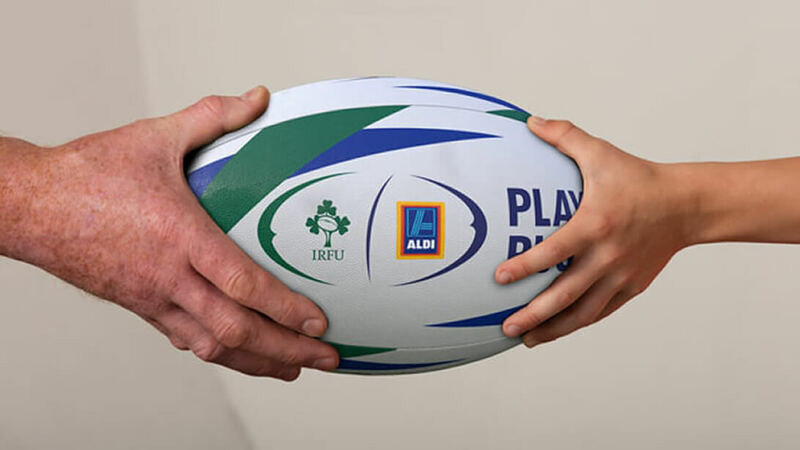 The Aldi Play Rugby initiative provides equipment, tools and a training course for teachers, coaches and parents in schools across the country. 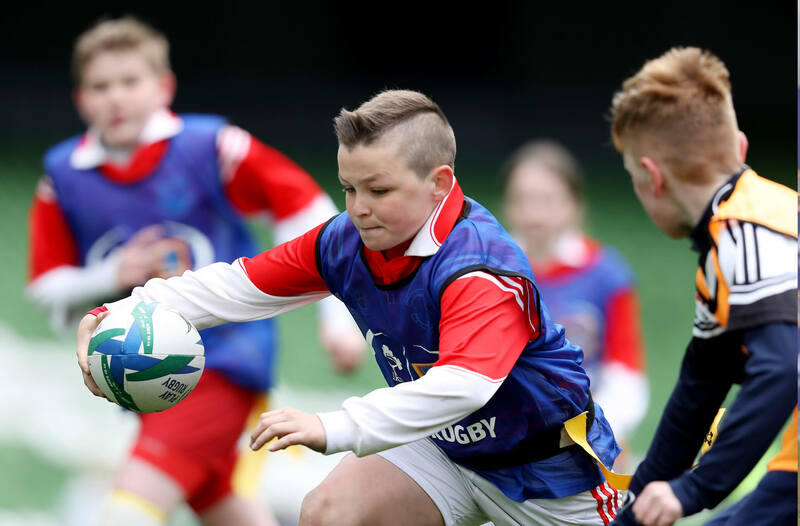 The IRFU have 130 Community Rugby Officers providing over 80,000 coaching support hours guiding teachers, coaches and parents through the process of introducing a non-contact rugby programme to schools for children between the ages of 6 to 14. 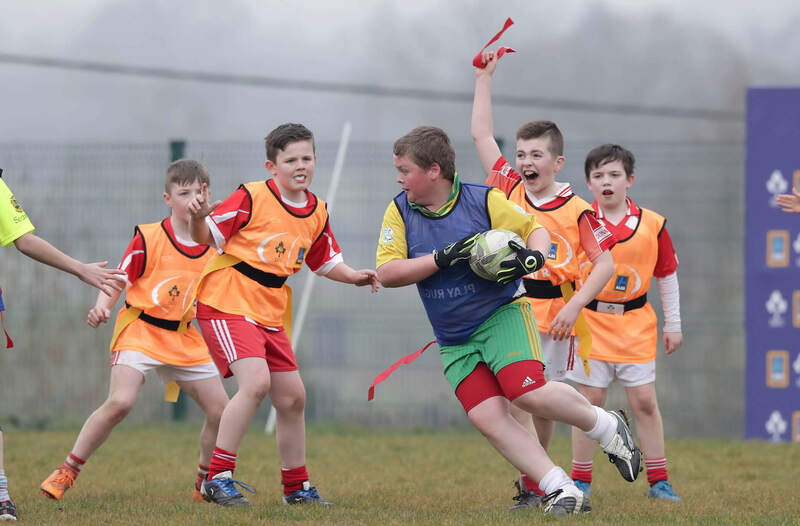 In 2017 there were four provincial Aldi Play Rugby Festivals culminating in the national festival in Aviva Stadium with hundreds of boys and girls taking part.